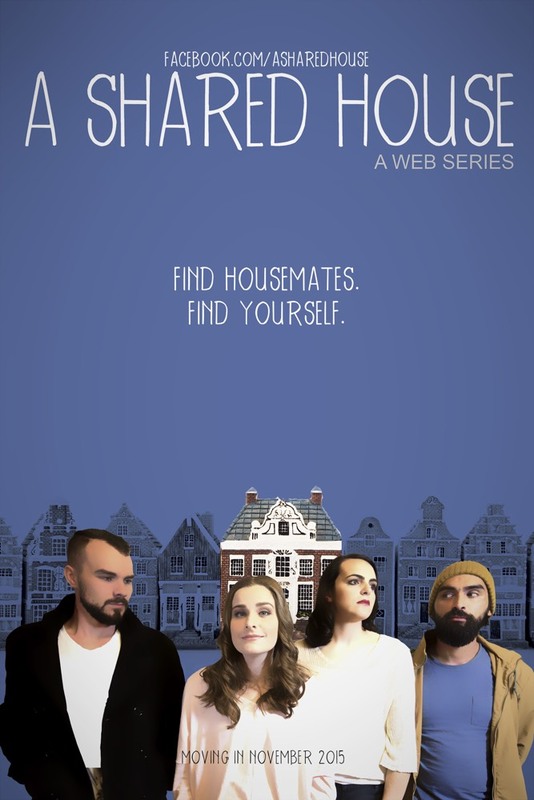 Tagline: Find housemates. Find yourself. Synopsis: Charlotte is a dissatisfied mid-twenties, constantly searching for a solution to her emptiness until one day her indulging partner leaves her with a house under lease and a stack of bills. Charlotte needs some housemates. And she finds them in Liz, Michael and Lucas.